Early in life, Michael was enrolled in special-education classes and endured constant bullying. To compensate for his skinny stature and the social stigma of being in special education, Michael’s mother enrolled him in his first martial arts class in 1980. Earning several different rankings in various traditional arts, Michael stumbled upon Jeet Kune Do in the late 1980’s. This art, made famous by its founder Bruce Lee, led VanBeek to train with many of the greatest martial artists alive. 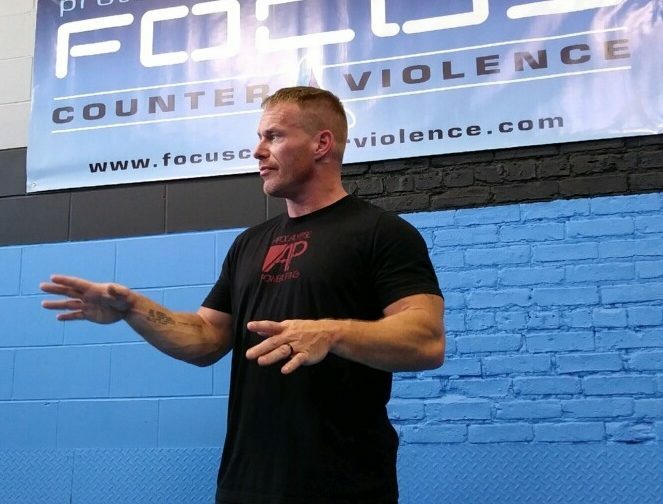 In the early 1990’s he not only maintained a victorious cage fighting record but also trained with firearms and tactical weaponry as a professional body guard, while finishing his education in Criminal Justice. 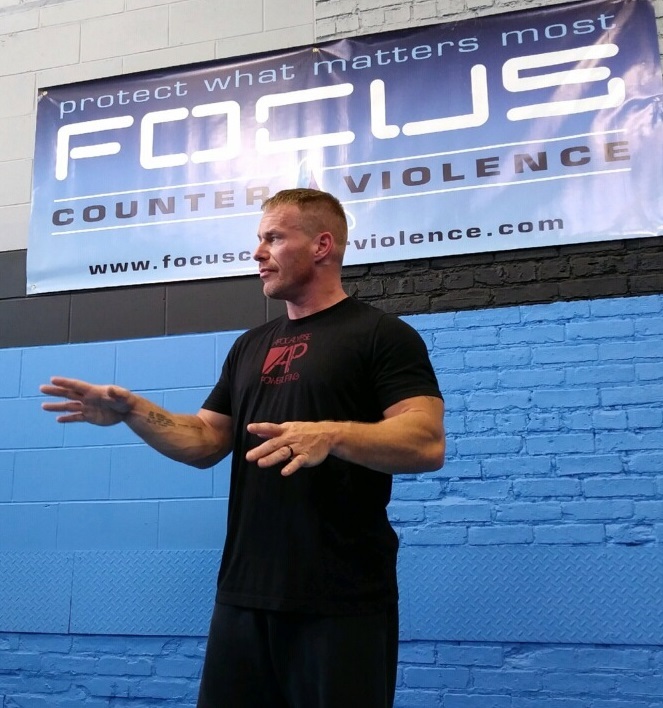 As a security guard in the greater Chicago land area, Michael was exposed to a side of self-defense/fighting not often seen in the martial arts.